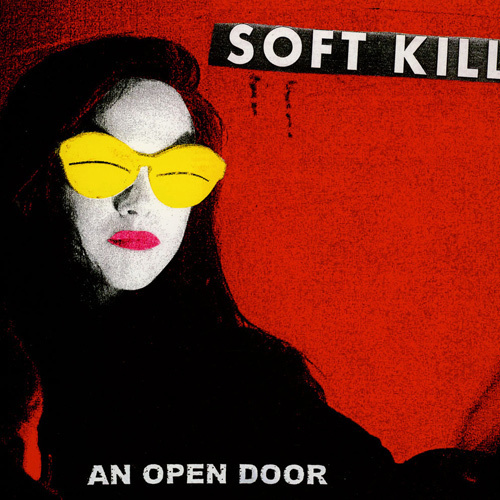 Soft Kill&apos;s seminal LP "An Open Door" re-issue has finally come into fruition. Originally released on Fast Weapons Records. This vinyl re-issue features new artwork by founding drummer Justin Gradin and is limited to red vinyl. Do Not miss out on this beautiful work of art from beginning to end. 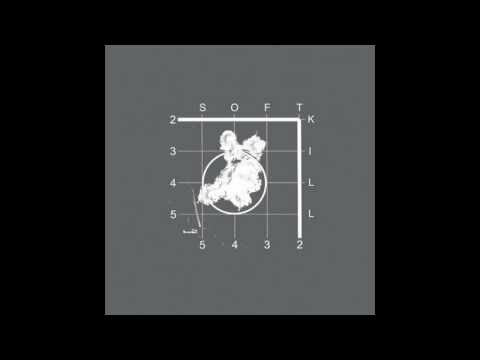 Cold, dark, depressing post punk from beginning to end. Echoing vocals and haunting atmospheric guitars will transport you back to the eighties. Heavily influenced by the dark sounds of Chameleons in many ways will evoke a mood of the past but in our modern day. Instant post punk classic.